BTGs Megaways™ Coming to Your Favorite Blueprint Game Soon! Some of you might have heard rumours about a collaboration between the innovative video slot developer Big Time Gaming and Gauselmann Group. Today, we are happy to confirm BTG is licensing its Megaways ™ mechanics with them. For us, this means we will start seeing the Megaways™ mechanics in future titles from providers like Blueprint. The mechanic was first introduced in the now all-time favourite Dragon Born when it was released January 2016. When you play Dragon Born, you will notice an uneven number of symbols in each row, with anything from 2-7 symbols on each reel. As the number of available symbols grows, so does the MEGAWAYS™ to win. 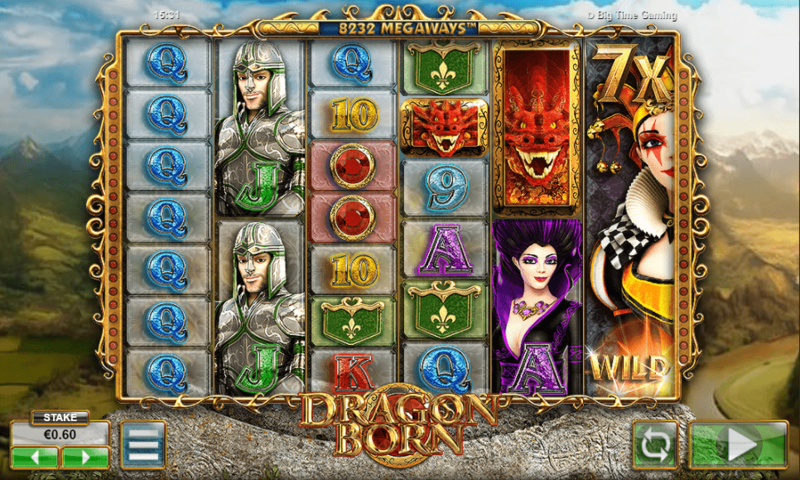 In Dragon born you can have up to a whopping 117,649 ways to win (which dwarves the previous amount of 4096 ways). Lately, with the launch of White Rabbit, we have seen up to 248,832 ways to win! Any time the same symbol lands on adjacent reels, they are eligible for a prize. 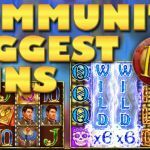 This feature is so popular in our community, so we’re sure everyone is happy to see more slots adopting this insanely volatile way of creating video slots. Favourites like Bonanza, White Rabbit and the recent addition of Extra Chilli have made BTG one of the most popular slot game providers in our community. The Gauselmann group has been around for a score of years (over 60). 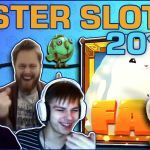 Their Main focus has always been “fun to play” slots, with a low volatility and pretty high hit rate for both online and land-based casinos. 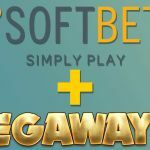 To see them now moving into a more “Megaways” way of developing slots is quite interesting indeed. Stay tuned, and we will keep you posted regarding the Blueprint Megaways launches as they start getting published. So what do you think? 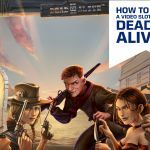 Which popular video-slot series from Blueprint will adopt these mechanics first? 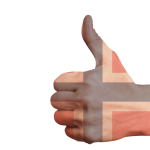 Share your thoughts in the forums!